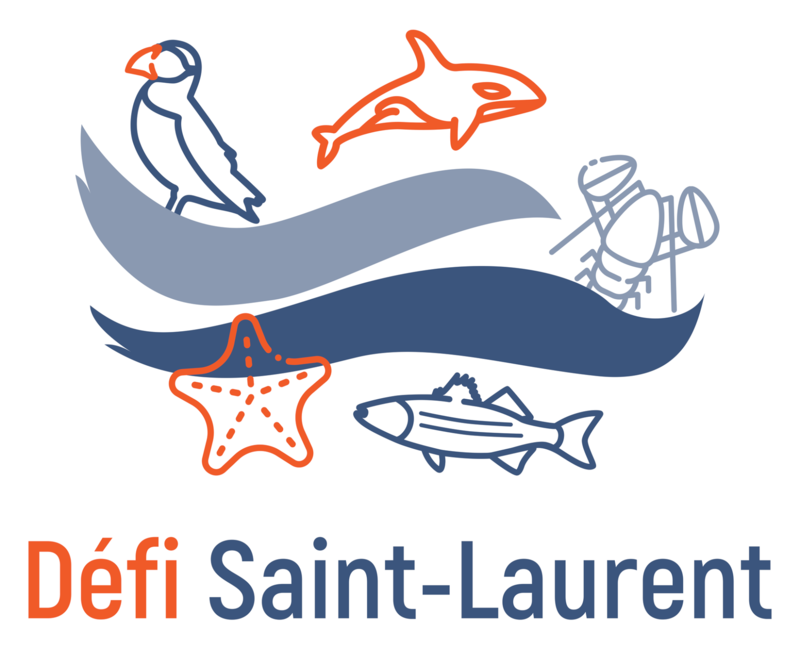 The St. Lawrence Challenge is a recognition and commitment program aimed at businesses and recreational tourism establishments that wish to reduce their consumption of plastic. By doing so, they are helping to protect marine ecosystems. According to Stratégies Saint-Laurent, which spearheaded the project, the environmental commitment of these companies can also contribute to raising public awareness through their diversified clientele. The accumulation of plastic in marine ecosystems is a real plague and the St. Lawrence is no exception. 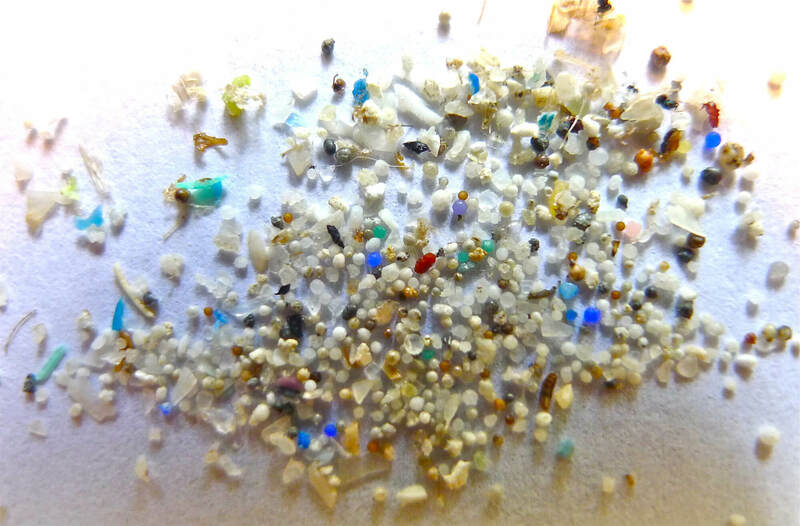 In some places, microplastic concentrations in the river’s sediment represent some of the highest values ​​in the world. These particles are less than 5 mm in size and originate from the degradation of larger pieces of plastic and synthetic fibres. These small fragments of plastics are harmful not only for aquatic fauna, but also for human health. Microplastics can be contaminated by harmful substances and stored in the tissues of tiny marine organisms, which are then eaten in great quantities by larger organisms such as baleen whales. Contaminants are thus bioaccumulated, and their adverse effects may eventually become manifest. Toothed whales may inadvertently eat larger plastic items such as plastic bags, which they mistake for squid. Such refuse can block or puncture their digestive system or create a false sense of being full, which can be fatal for the animal. Mass consumption of plastics and their disposal into the environment are shared responsibilities: governments, businesses and citizens can all take action to better protect ecosystems from detrimental human activities. The St. Lawrence Challenge offers 5 levels of commitment, which allows companies to reduce their impact one step at a time. In exchange, Stratégies Saint-Laurent will offer visibility to companies involved in the challenge and provide them with certain tools to help them reach their targets. Additionally, they could benefit from the support of customers who strive to patronize institutions that demonstrate environmental consciousness.